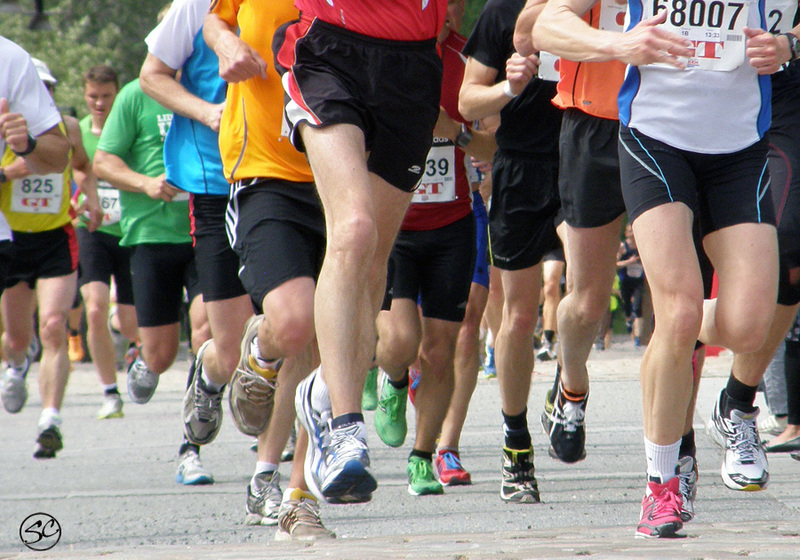 The local name for the Gothenburg half-marathon is Göteborgs Varvet. This is a pun. Varvet means both the shipyard and circle, round or lap. The half-marathon is run in a wide circle through the town, partly through the old shipbuilding area.